Chip Somodevilla/GettyPresident Donald Trump at the White House in November. 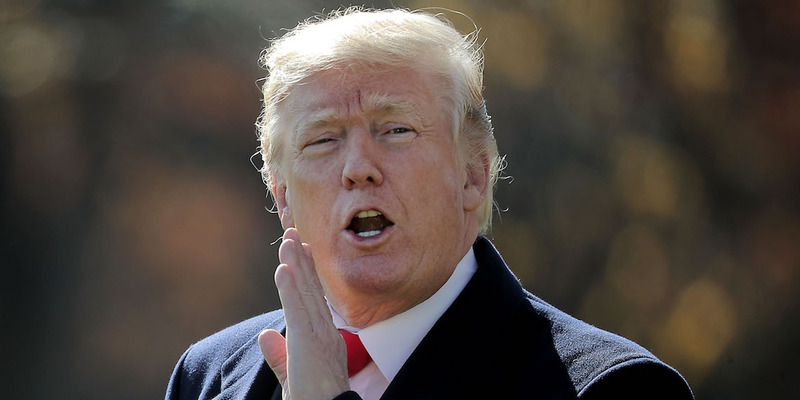 President Donald Trump appeared to mock Attorney General Jeff Sessions on Twitter by telling Sessions to “look into all of the corruption” of Trump’s critics and those investigating him. The president also accused Sessions of operating on a “Double Standard” in reference to the 63-month prison sentence given to Reality Winner, a former US intelligence contractor who leaked a classified report to the media. Sessions’ statement was itself a response to scathing criticism by Trump, including an accusation that Sessions did not take “control” of the Justice Department. President Donald Trump has returned fire in a dispute with his attorney general, Jeff Sessions, calling on him to examine what Trump described as “all of the corruption” of Trump’s critics and those investigating him, including Hillary Clinton, James Comey, and the special counsel Robert Mueller. The president also accused Sessions of operating on a “Double Standard,” in reference to the news that Reality Winner, a former National Security Agency contractor who leaked a classified report to the media, had been sentenced to 63 months in prison. Winner had leaked a US report that detailed a Russian hacking attack aimed at voting systems before the 2016 election. Her sentence is the longest ever given for a federal crime involving leaks to the media. Win McNamee/Getty ImagesAttorney General Jeff Sessions. 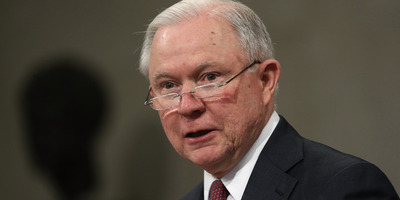 Session had issued a rare rebuke of the president on Thursday after Trump accused Sessions of not taking “control” of the Justice Department in a scathing Fox News interview earlier this week.